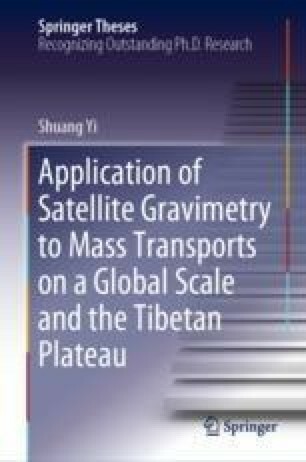 This book uses modern geodetic data such as GRACE satellite gravity to study the changes of sea level, terrestrial water storage and glacier mass caused by human activities and climate change. At the same time, the high mountainous area of Asia was selected as the key area to study the overall glacier mass balance. Additionally, three local areas were selected for research: the glacial variation of the Pamirs and the Tianshan Mountains and the deep tectonic movement of the eastern margin of the Tibetan Plateau.